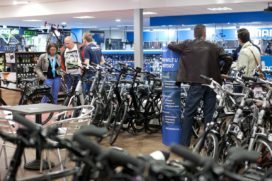 DOETINCHEM, the Netherlands – All signals indicate that the sale of bicycles, e-bikes and parts and accessories has been soaring this year across Europe. The super summer of 2018 contributed greatly to this. 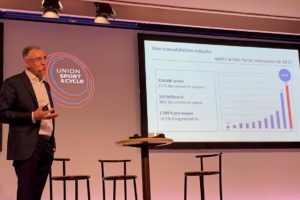 Earlier Bike Europe reported on skyrocketing e-bike sales in the Nordic countries; as it appears now the same goes for the Netherlands, while double-digit growth is also reported from Germany. In Sweden e-bike sales is up by 53 percent also because it got a boost by the government’s subsidy on the purchase of an electric bicycle. 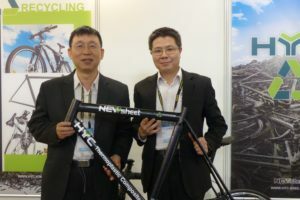 It is pushing e-bikes sales in this country to over 100,000 units this year. In Denmark sales in 2018 are to pass the 40,000 units mark while from Finland a doubling of e-bikes sales is reported. 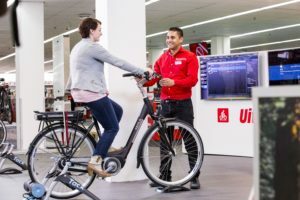 Likewise strong growth figures, particularly for the sale of e-bikes this year, show the markets of the Netherlands and Germany while also in Italy something is brewing. Dynamo Retail Group has recorded that strong sales growth. 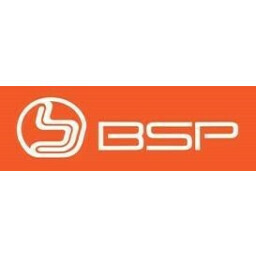 This dealer cooperative operating shop formats like Bike Totaal, Dynamo Retail Service, Fietswereld and Profile de Fietsspecialist in Holland, Belgium and Germany, has some 800 affiliated dealers/members. A recent Dynamo Retail Group market survey involving 286 Dutch stores has revealed the following results with regard to sales during the 2018 season. In the first ten months of 2018 total turnover (on average per store) increased by 12.8 percent. The sales of city e-bikes in particular boosted the total turnover as this category grew by 37.7 percent in turnover. Also e-MTBs showed strong growth; even with 45.8 percent. However, money-wise sales of this category is still small. The sale of regular city bikes upped 7.1 percent; roadrace was up close to 20 percent while regular MTB stayed about flat. All in all overall bike sales increased on average at Dynamo Retail Group affiliated dealers and stores with 17.2 percent up to the end of October 2018. P&A was also up; by 7.9 percent. Also in Germany the e-bike market is growing at record pace. 2017 data from industry association ‘Zweirad-Industrie-Verband’ (ZIV) clearly underlined that as the sale of electric bicycles increased by a big 19 percent resulting in total sales of 720,000 e-bikes. 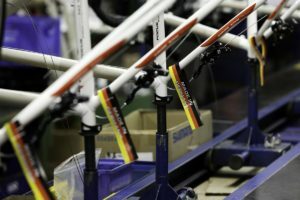 At the opening of this year’s Eurobike show last July, ZIV reported that in the first half of 2018 a likewise growth of 19 percent was recorded. 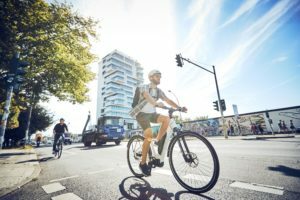 It will push e-bike sales in Germany to over 850,000 units. ZIV forecasted that in 2019 the one million units sales mark will be passed. Data for other countries is still missing. But judging by the strong growth of the number of e-bike exhibitors during the EICMA Milan show held earlier this month, this indicates a strong interest in Italy too for electric bikes. Interested to get the latest e-bike and bicycle market statistics? Register now for the Bike Europe newsletter.